With marijuana, which has been legalized or decriminalized in some US states, CVS (one of the country's top drug chains) now sells products infused with the non-toxic hemp component cannabidiol (CBD for short) for more than 800 stores. This is part of a distribution agreement with the marijuana company Curaleaf Holdings, which announced the agreement on Wednesday. The CVS / Curaleaf agreement already influences Curaleaf's profitability. The Chicago Tribune reports that Curaleaf's value in Thursday "jumped up to 17%" in Toronto, Canada – giving the company "a market value of more than $ 2.6 billion." 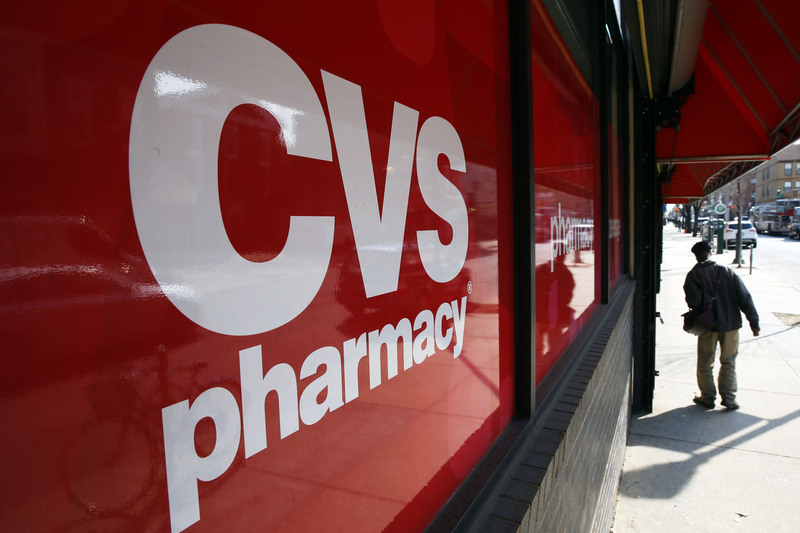 According to Tribune, CVS is now selling CBD-infused products in eight different states in the United States, including creams, sprays and lotions. 2 different states in the United States. But CBD is not intoxicating and has become a fashionable wellness ingredient Many people who do not smoke marijuana use CBD-infused products. Nevertheless, the US Food and Drug Administration has not yet approved the use of CBD in foods or beverages.